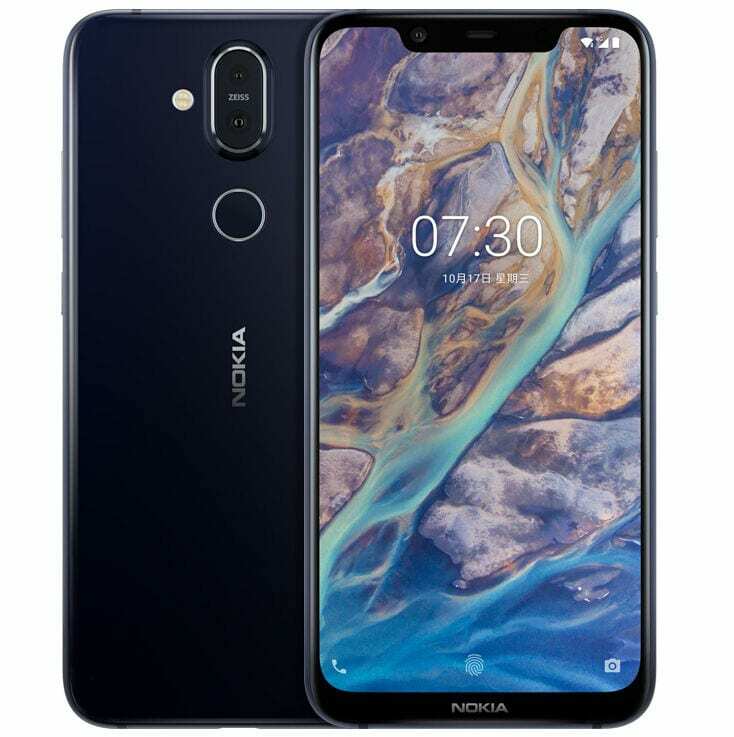 Nokia 8.1 is now official, carrying a price tag of 399 Euros (INR 32,000 approx). The pre-orders for the phone are now open, with UAE getting the same phone for 1499 Dirham (INR 28,800 approx). The deliveries will start on December 15, 2018. 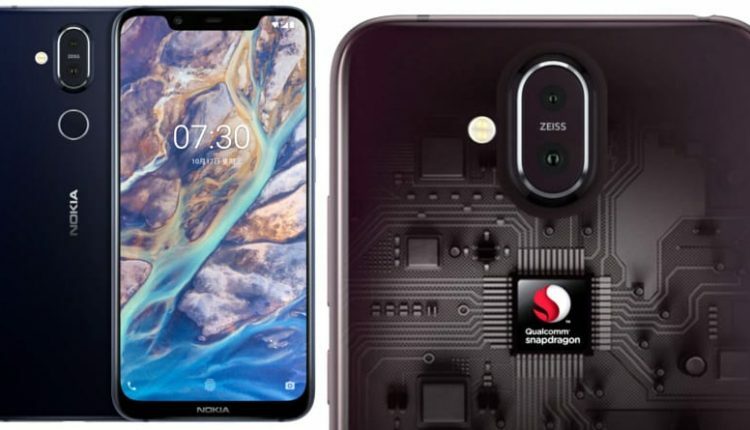 Nokia 8.1 is basically the global version of the X7 Android smartphone. The 8.1 is available in Steel/Copper, Iron/Steel and Blue/Silver shade. The phone will soon make the Indian debut with similar shades and specifications. The 6.18-inch, full HD+ display comes with gorilla glass 3 protection and 18.7:9 aspect ratio. The phone features Octa Core Snapdragon 710 processor (10nm platform) with Adreno 616 GPU. The mid-range smartphone comes with 4GB of RAM and 64GB internal storage. 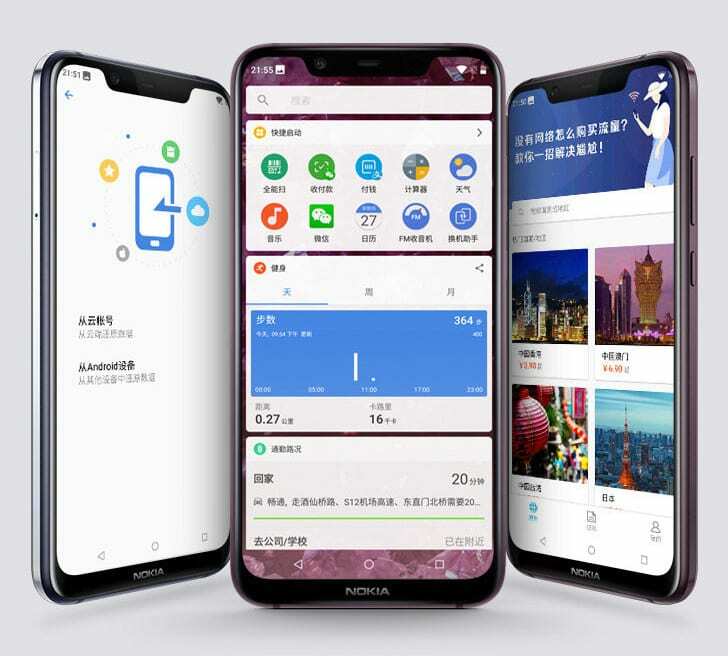 The expandable storage capacity for Nokia 8.1 is 400GB. The hybrid dual SIM setup is practical up to some extent but sacrifices simultaneous use of all three slots. The rear camera setup is 12MP+13MP, featuring Zeiss optics, dual-tone LED flash and optical image stabilization. 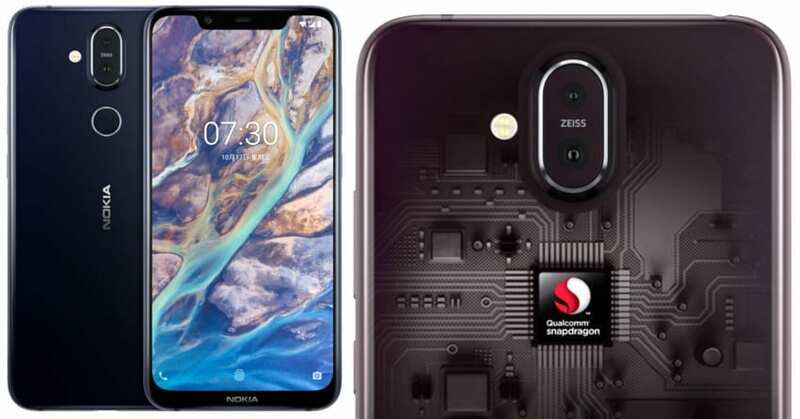 Nokia 8.1 comes with 20MP front camera and rear mounted fingerprint sensor. The phone weighs 180 grams and packs itself in 7.97mm body. The battery capacity is 3500 mAh, featuring fast charging and non-removable nature.